This year we will open our 70th season on April 7! Come join the festivities at this year's event. A brief overview of the day's events is below. Full details are available in this document. 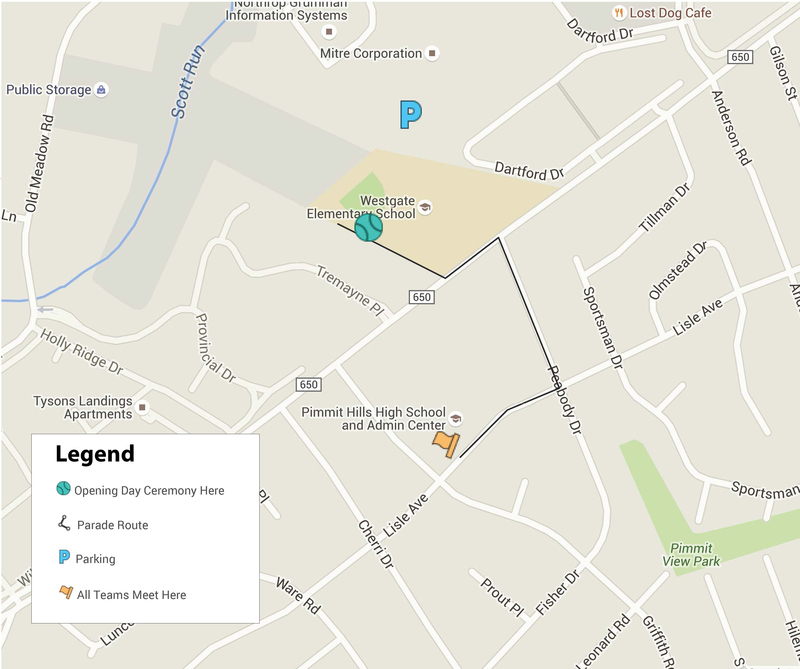 9:00 Parade begins, proceeds to the fields behind Westgate Elementary School, 7500 Magarity Rd, McLean. 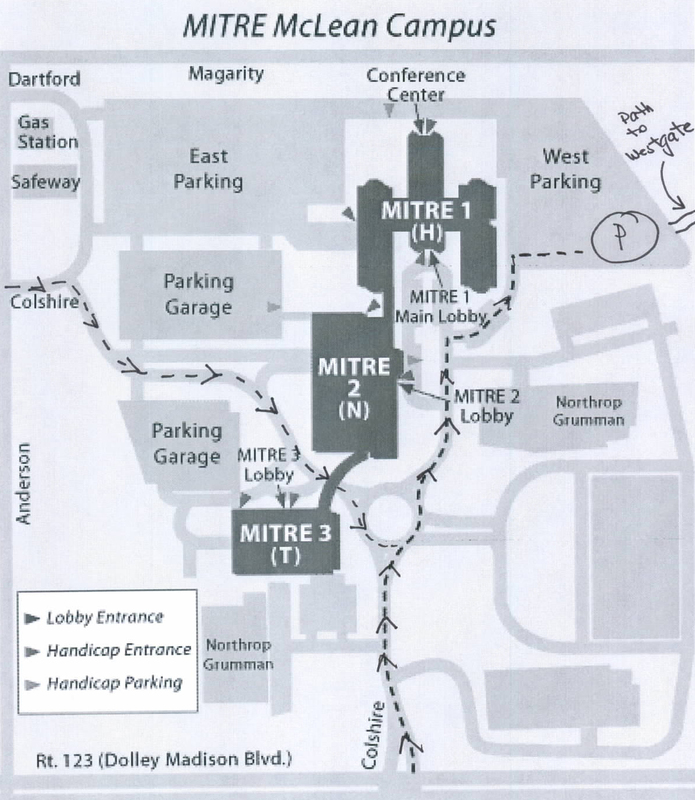 Parking at Pimmit Hills and Westgate will be limited, so consider parking at the Mitre Corporation Building 1 parking lot. 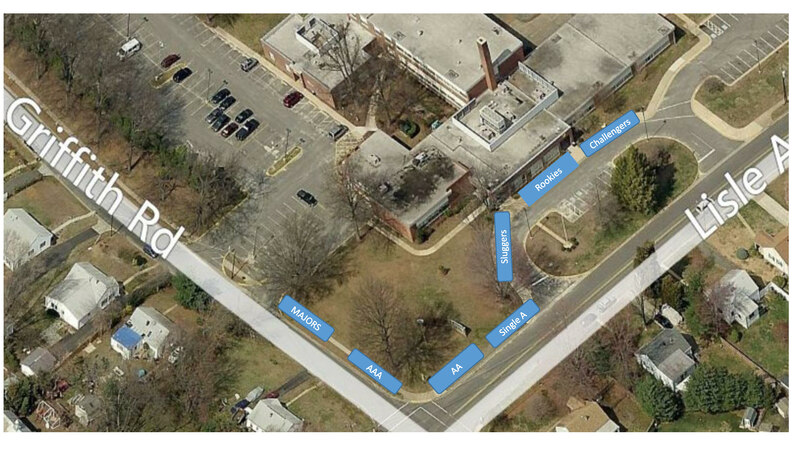 Parents are encouraged to drop off their players at Pimmit Hills and park at Mitre.